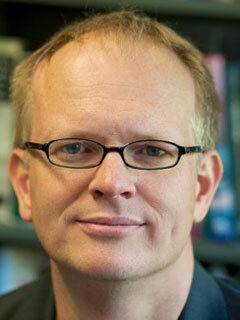 Erik Loomis is an associate professor of history at the University of Rhode Island. He blogs at Lawyers, Guns, and Money on labor and environmental issues past and present. His work has also appeared in the New York Times, the Washington Post, Dissent, and the New Republic. The author of Out of Sight (The New Press) and Empire of Timber, he lives in Providence, Rhode Island.